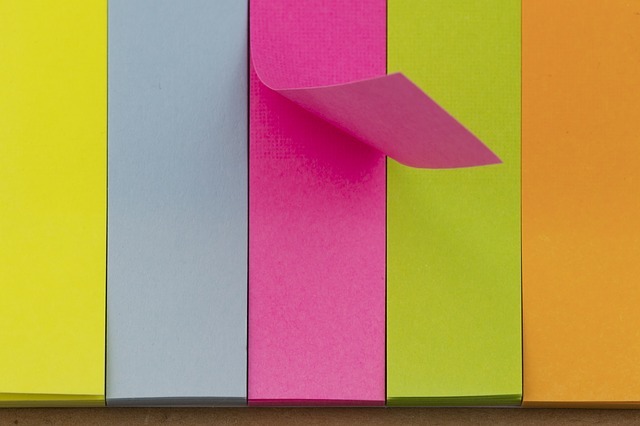 We’re beyond excited to announce this year’s guest editors, three writers we’ve long admired. We can’t wait to view Hunger Mountain through their creative lenses. Melissa Febos is the author of the memoir, Whip Smart (St. Martin’s Press 2010), and the essay collection, Abandon Me (Bloomsbury 2017). 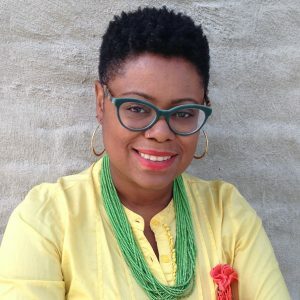 Her work has appeared in venues including The Kenyon Review, Tin House, Granta, The Believer, Prairie Schooner, Glamour, Salon, New York Times, Guernica, Dissent, Poets & Writers, Lenny Letter, The Guardian, Elle UK, Vogue.com, and her essays have won prizes from Prairie Schooner, Story Quarterly, and The Center for Women Writers. She is a three-time MacDowell Colony fellow, and has also received fellowships from the Bread Loaf Writer’s Conference, Virginia Center for Creative Arts, Vermont Studio Center, The Barbara Deming Memorial Fund, Ragdale, and Lower Manhattan Cultural Council. The recipient of an MFA from Sarah Lawrence College, she is currently Assistant Professor of Creative Writing at Monmouth University, serves on the Board of Directors for VIDA: Women in Literary Arts, and co-curated the Manhattan reading and music series, Mixer, for ten years. She lives in Brooklyn. 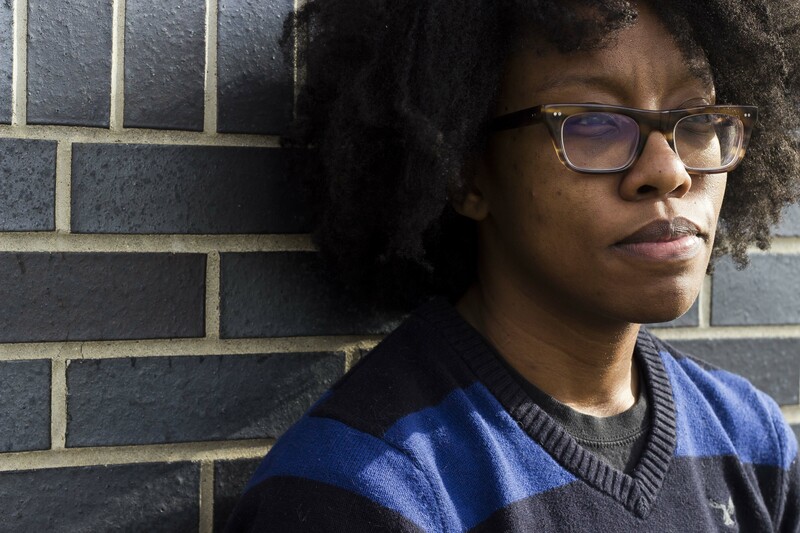 Donika Kelly is the author of BESTIARY (Graywolf 2016), winner of the 2015 Cave Canem Poetry Prize, long listed for the National Book Award (2016), and a finalist for a Lambda Literary Award (2017). 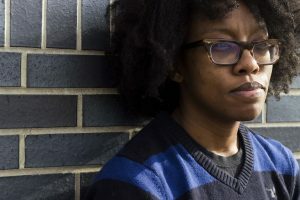 A Cave Canem Graduate Fellow, she received her MFA in Writing from the Michener Center for Writers and a Ph.D. in English from Vanderbilt University. Her poems have been appeared or are forthcoming in Virginia Quarterly Review, Tin House, and Gulf Coast. Ibi Zoboi holds an MFA in Writing for Children & Young Adults from Vermont College of Fine Arts. Her writing has been published in The New York Times Book Review, the Horn Book Magazine, and The Rumpus, among others. 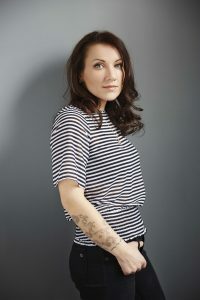 Her debut novel, AMERICAN STREET, was published by Balzer + Bray, an imprint of HarperCollins Publishers and has received five starred reviews. Her next YA novel, PRIDE, is due out in the Fall of 2018. Her middle grade debut, MY LIFE AS AN ICE-CREAM SANDWICH is forthcoming from Dutton/Penguin Books. She lives in Brooklyn with her husband, and their three young children. You can find her online at www.ibizoboi.net. The theme for our 2018 print issue, Hunger Mountain 22, is Everyday Chimeras. Please submit to us! Surprise us with your interpretation of our theme. We’re looking for work that explores chimeras in small and large ways, through content or form. We accept submissions in fiction, creative nonfiction, poetry, and writing for children and young adults—as well as hybrid forms. Submissions are open! You can start the submissions process here.